Reana model in Camella Provence is a 2-storey type, townhouse (cluster type) for sale in Malolos city, Bulacan. 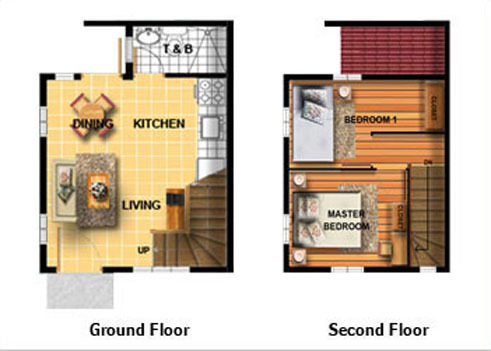 Reana Model has a house floor area of 40 square meters built on a minimum lot area of 40 square meter. Reana in Camella Provence has Two (2) Bedrooms, One (1) Toilets & Bath, living room, dining area, kitchen, provision for service area. 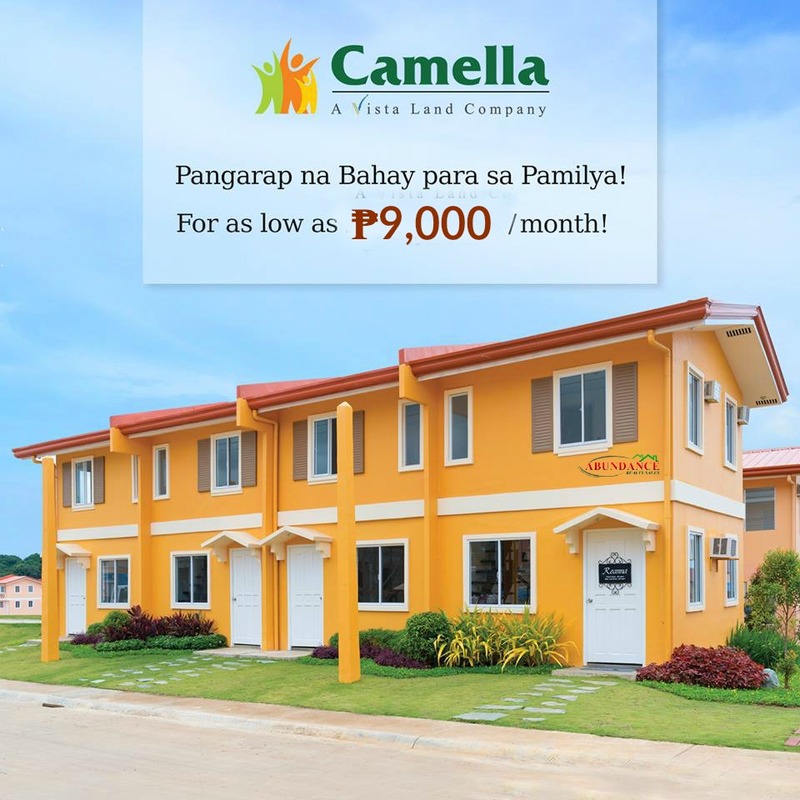 Reana model is exclusively offered in Camella homes premium community, Camella Provence is located in Brgy. Longos, Malolos city, Bulacan (Along Mc Arthur Hi-way) just few minutes away from the Malls, 3 Big Bulacan’s universities such as BSU, CEU, and La Consolacion, approx 40 mins from Manila. REANA in CAMELLA PROVENCE is a Completely Finished house model. The above photo of the dressed up house is the same exterior turnover finishes and materials for Reana. For Bank Financing, bank charge is not included in TCP. Bank charge is billed separately and is for the buyer’s account. Actual amount will come from the bank and is due upon loan approval. The price indicated above was last updated on April 2016. Choose a HOUSE MODEL, and BLOCK and LOT. Docs signing, Pay the reservation fee. Contact only accredited with bulacanhomes for schedule of site Viewing. click here to see the list of bulacanhomes property specialist.